After falling behind 21-3 against Vanderbilt, the Florida Gators found a rhythm against the Commodores on Saturday. 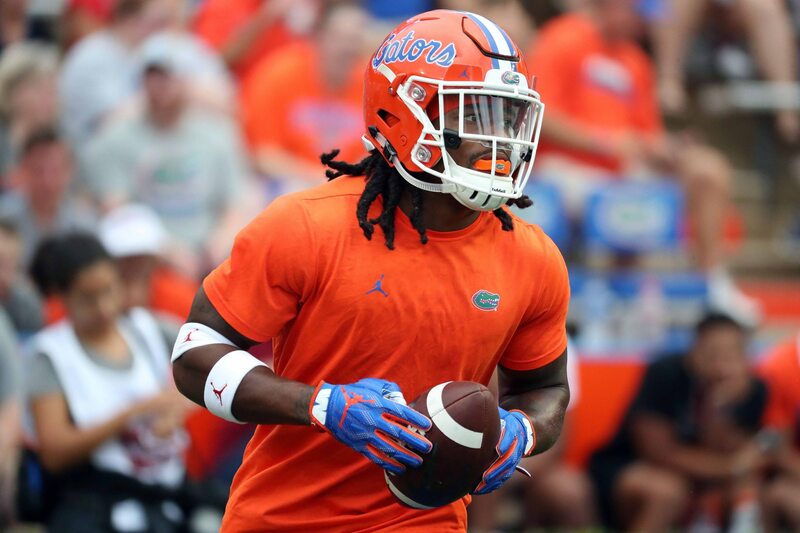 They scored 17 unanswered points to close the deficit, and then Gators running back Jordan Scarlett capped off the comeback with a 48-yard, go-ahead touchdown run. It came on the first play of the fourth quarter when the Gators trailed by one. A small sliver opened up. Scarlett slipped through it, then took off with Commodores left trailing behind him as they watched him score the go-ahead touchdown. Florida started to find momentum in the second half, perhaps being motivated by head coach Dan Mullen losing his mind on the sideline. Whatever flipped the switch for the Gators, it has led to their big comeback on the road.